Our ReNews publications are now accepting advertisers for 2017! Connect with a sustainably-minded audience and support renewable energy education with your ad. Contact kaitlynk@midwestrenew.org for more information. Don’t have a designer? We’ll create your ad for $35! Visit: www.theenergyfair.org/advertising to purchase ad space and for more information. 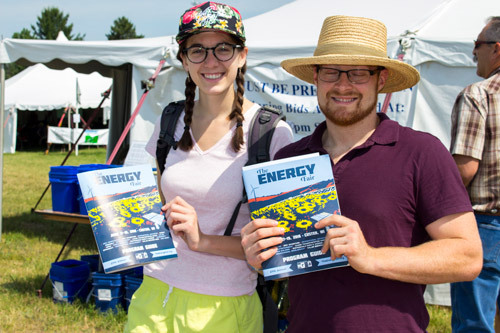 You can also purchase ad space when you sign up to register for The 2017 Energy Fairs! A big thanks to Better Buildings: Better Business Conference, Jane Haasch, Gimme Shelter Construction, Home Power, Lakeshore Technical College, Morningstar Corp., NABCEP, Rolls Battery Engineering, and Solar Pro for your advertising support of the 2017 Training Catalog.